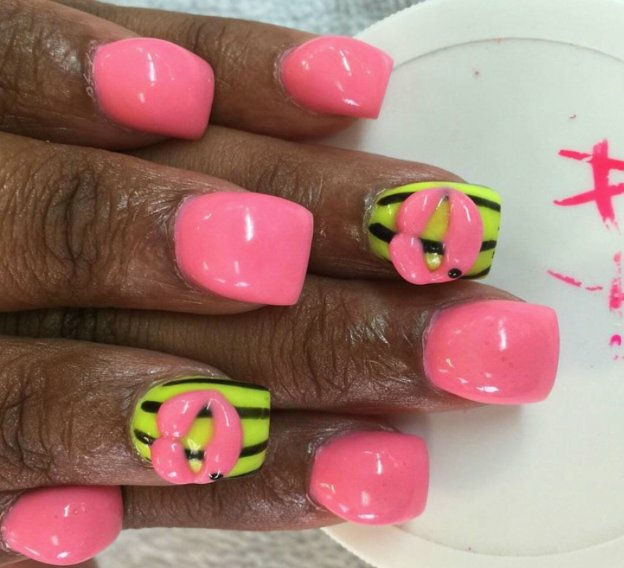 If you ask us, the bubble nails trend is completely crazy. 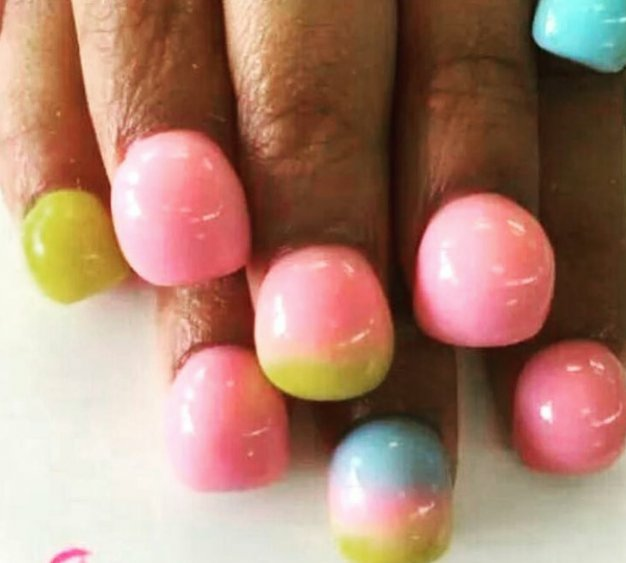 "Bubble nails": The beauty trend we just can't get our heads around. 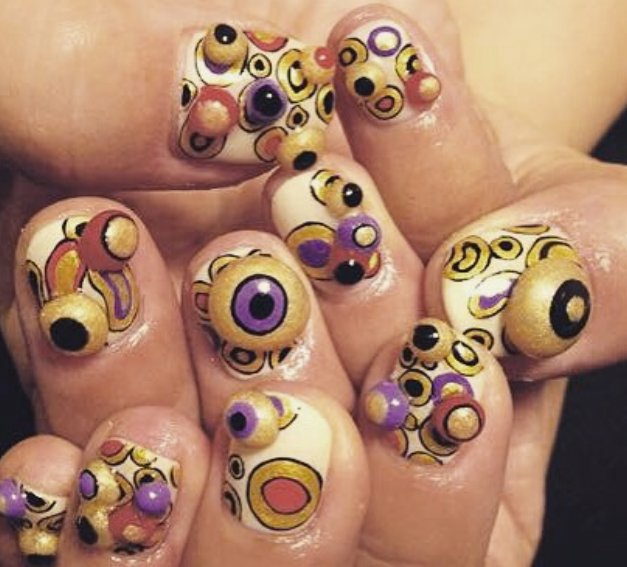 Anybody who has spent enough time on the internet/Instagram knows nail art can get pretty wild. 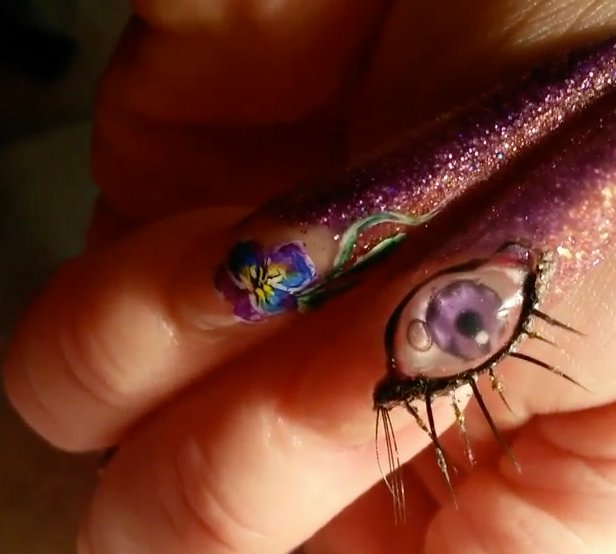 Rhinestones, glitter, appliques and zany designs can turn any ordinary human fingernail into something that would be right at home in a surrealist art gallery. 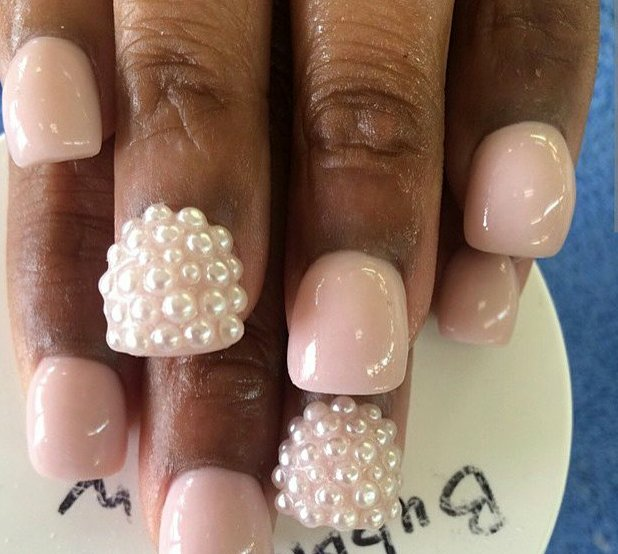 But this week, we’ve encountered two wacky mani trends that make rhinestones look understated: ‘bubble nails’ and ‘aquarium nails’. 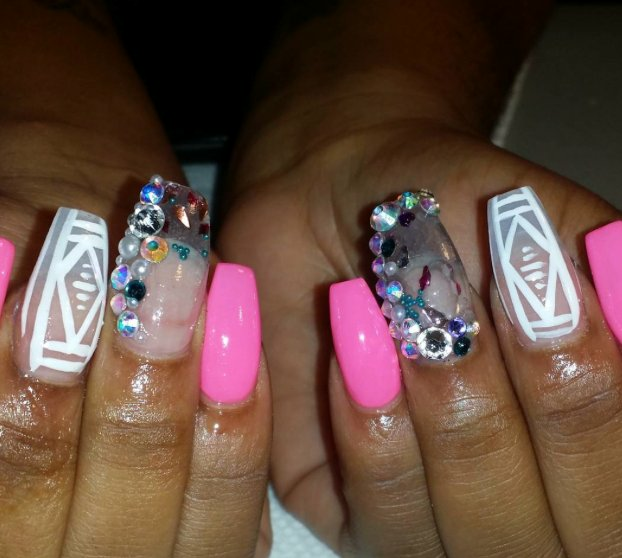 Because apparently the nail world is all about water right now. 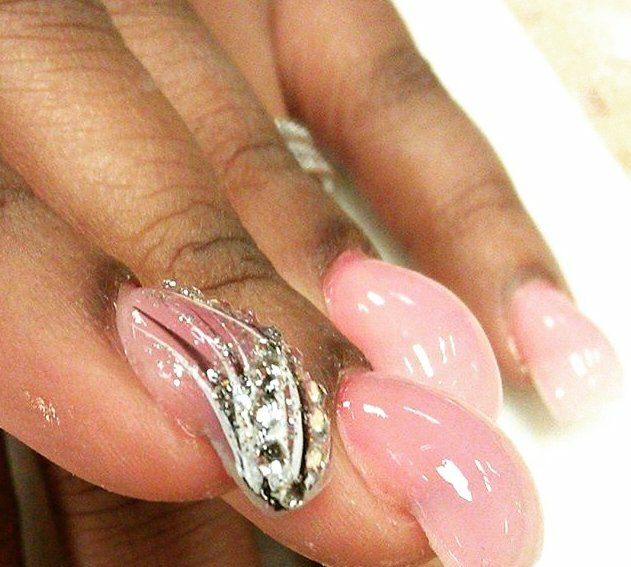 The aim of this bubbly style — also known as ‘hump nails’ or ‘curve nails’ — is to achieve a spherical shape, for reasons that are not abundantly clear. 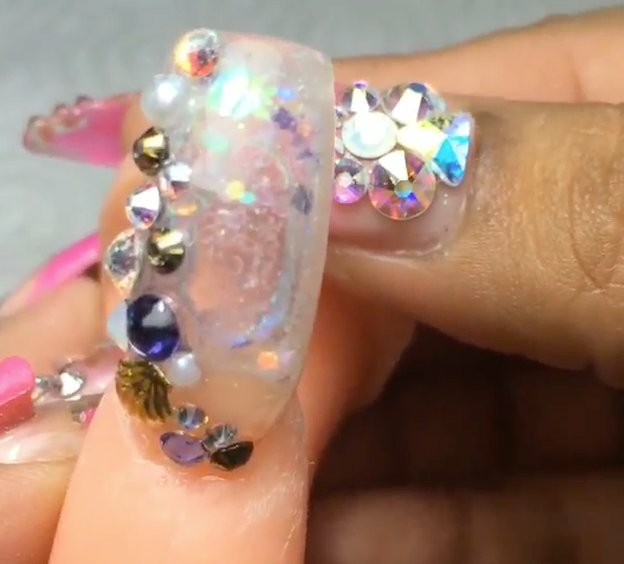 According to Nails magazine, this technique involves a gradual “building” of the nail. “You start with a ball of acrylic in the middle of the nail, which is the highest part of the hump. 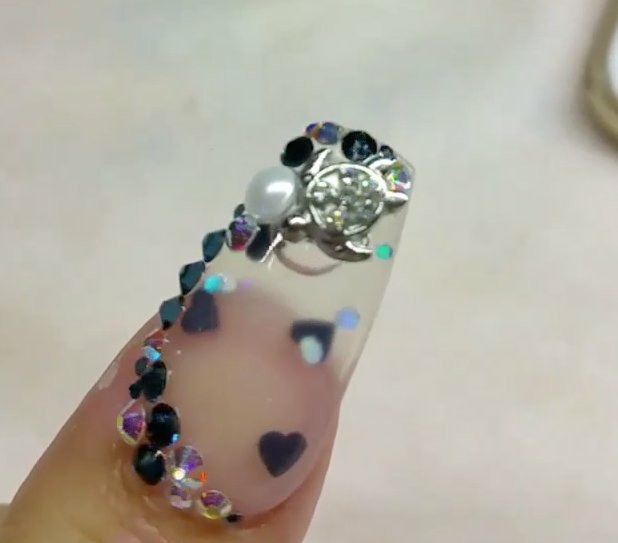 The nail has to be thin at the cuticle, then it gradually gets thicker as it gets to the middle of the nail plate,” US nail technician Hoa Bui tells the publication. 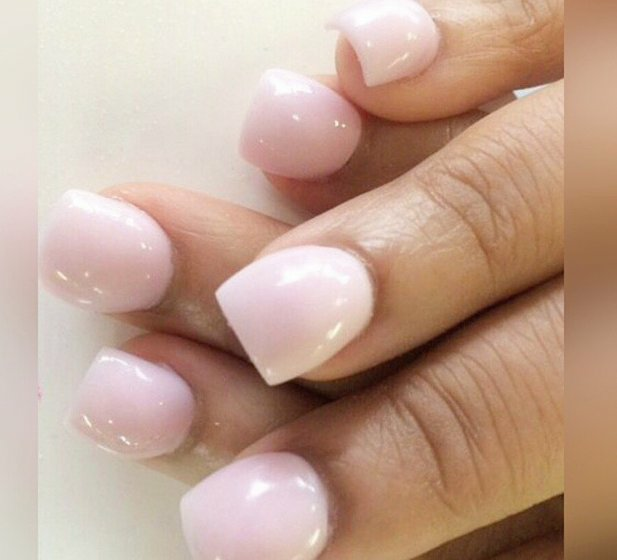 Nail lovers have been posting their bulbous efforts to social media, and the world has responded with a collective, "Um... what?". If you ask Today, bubble nails look "similar to what your fingers might look like after getting jammed in a car door and swelling like crazy. 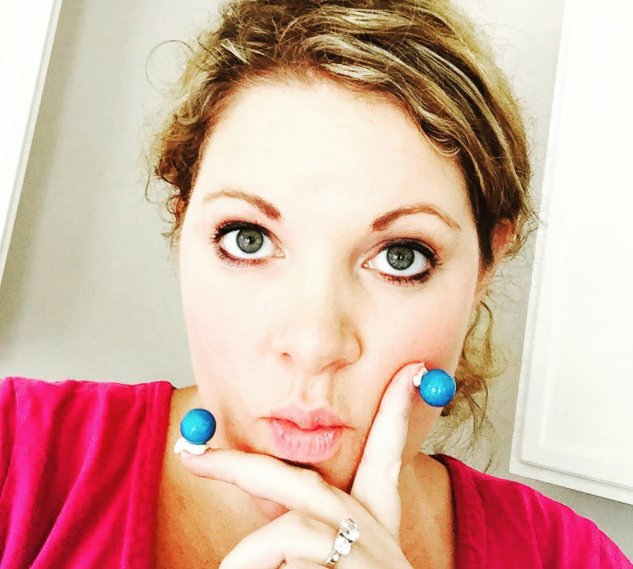 Or, if you stuck your nails in crazy glue and then straight into a bowl full of gumballs." Others have observed the bulging effect resembles blisters, marbles or burns on the nails. 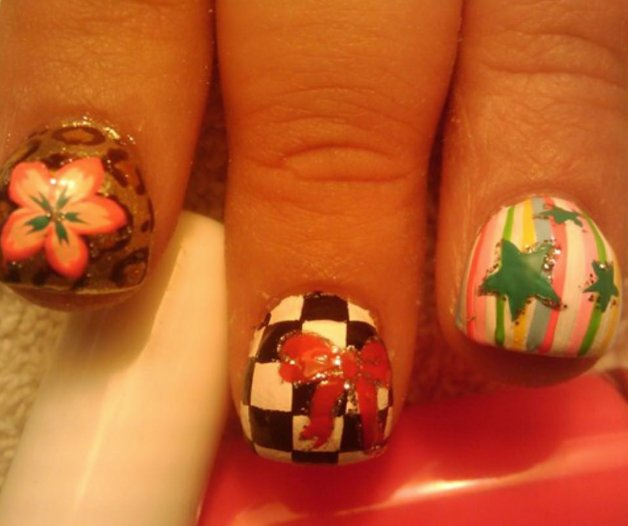 RELATED: What happens when real people try catwalk nail art. 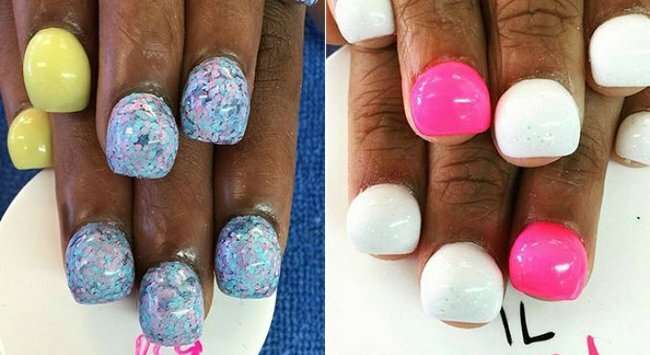 Think turning your nails into bubbles is a bit whack? 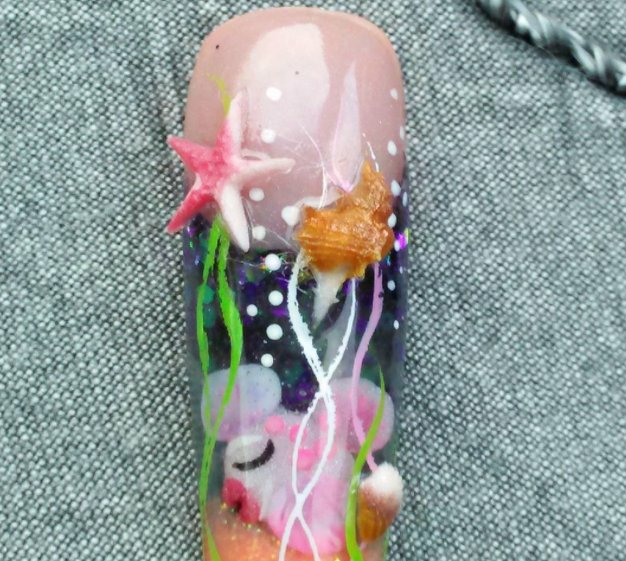 The &apos;aquarium&apos; technique takes the whole water theme one step further, by transforming nails into actual aquariums (minus, you know, the living wildlife). 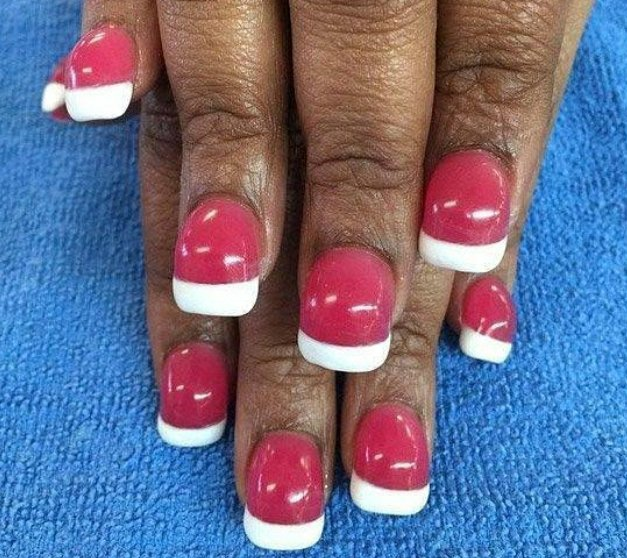 We can only imagine how disastrous this manicure would be for anyone who&apos;s easily distracted. There you are, typing away at work, then you look down and... Woah! There is literally glitter floating around inside my nail! Regardless of whether you think these styles are cool or just plain crazy, we can all agree they&apos;re far from boring. Right? 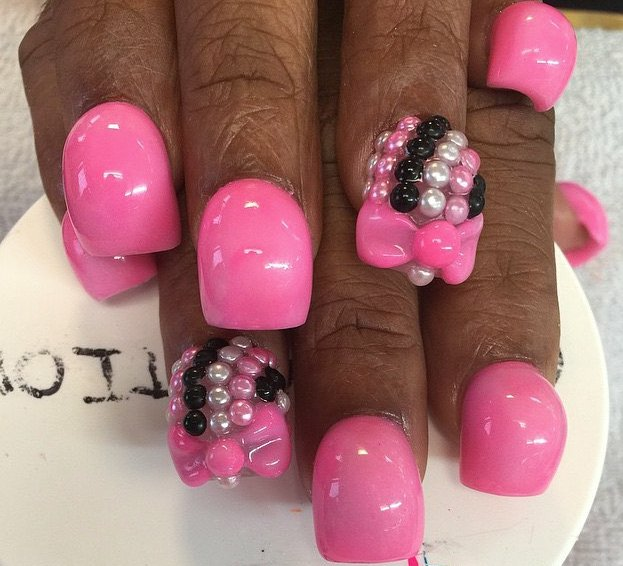 RELATED: The next frontier in nail art is really, really impractical. For now, though, we think we&apos;ll stick with regular shapes and the occasional splash of glitter. Would you try either of these trends? Have you already tried them?